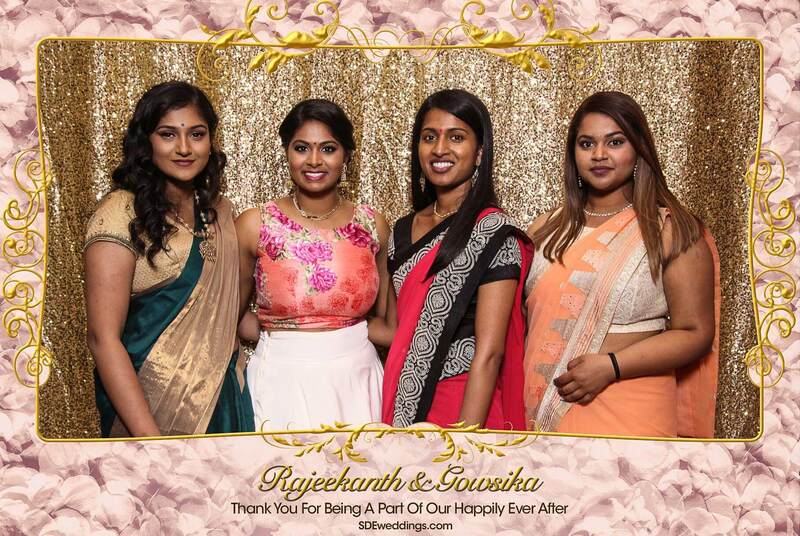 On Saturday, June 11th, 2016, Rajeekanth and Gowsika couldn’t have been more blessed as they celebrated their precious Tamil wedding day surrounded by the presence of their loving family and friends who traveled from across the globe to attend their special night. 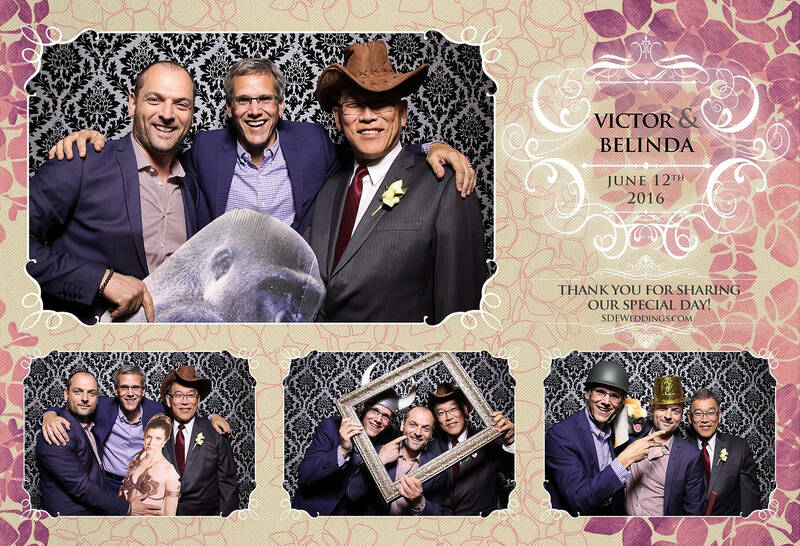 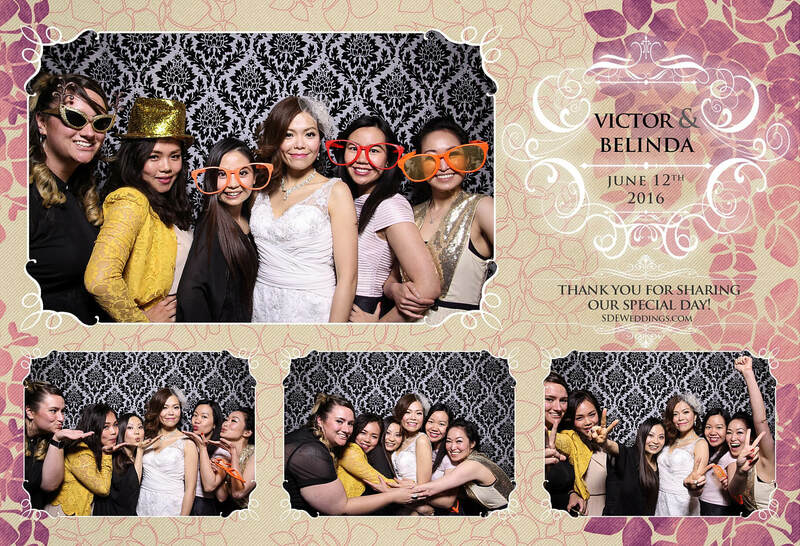 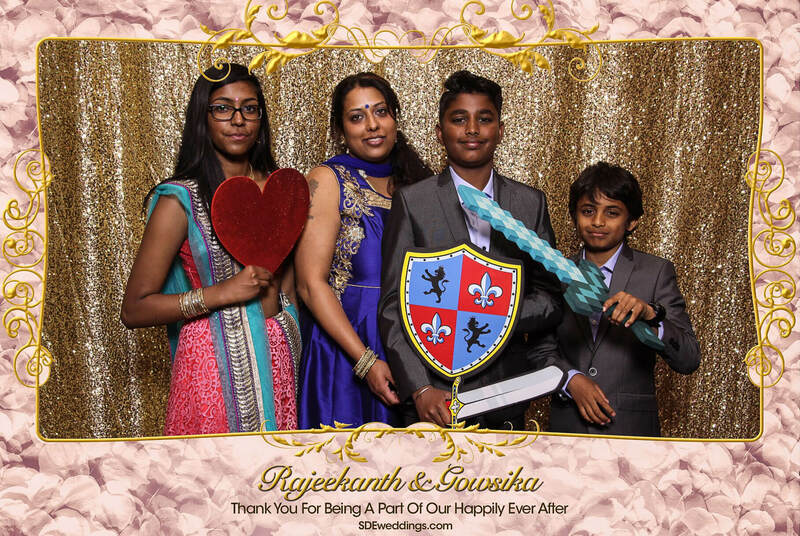 Held at the glamorous Chandni Banquet Hall in Brampton, Ontario, we here at SDE Weddings, Toronto’s premier wedding videography, cinematography and photo booth company, had the great pleasure of documenting these invaluable moments for guests to remember for years to come. 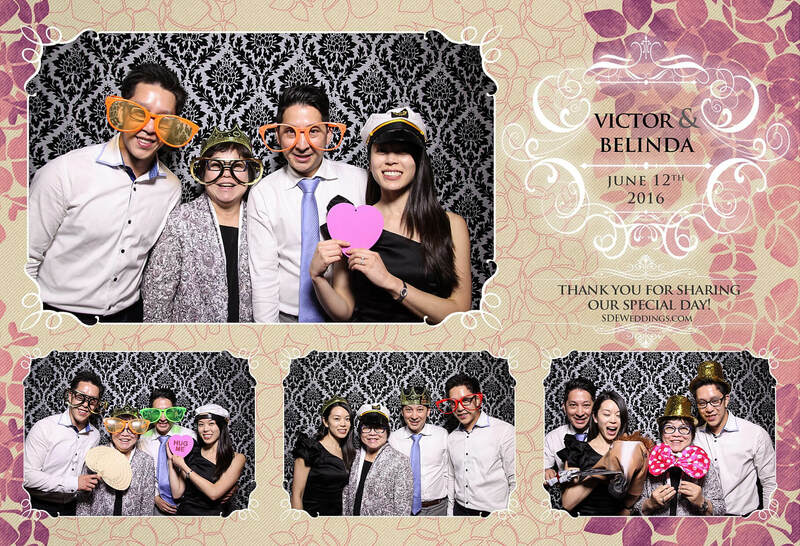 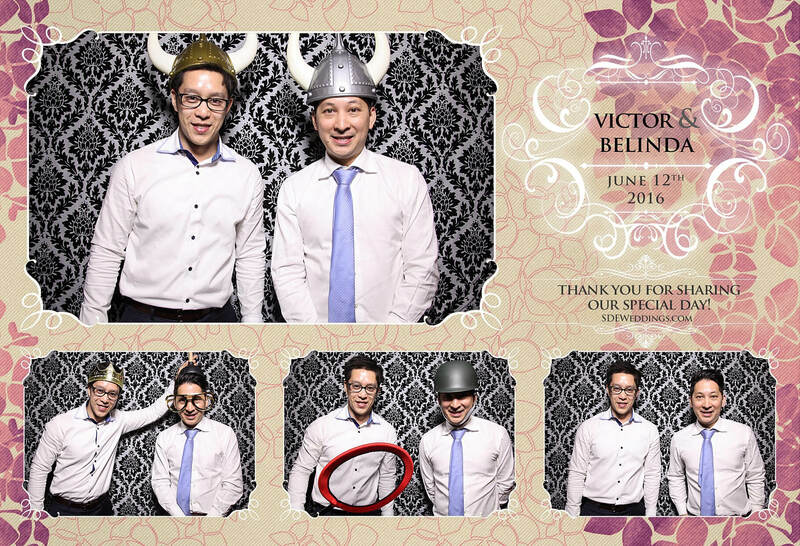 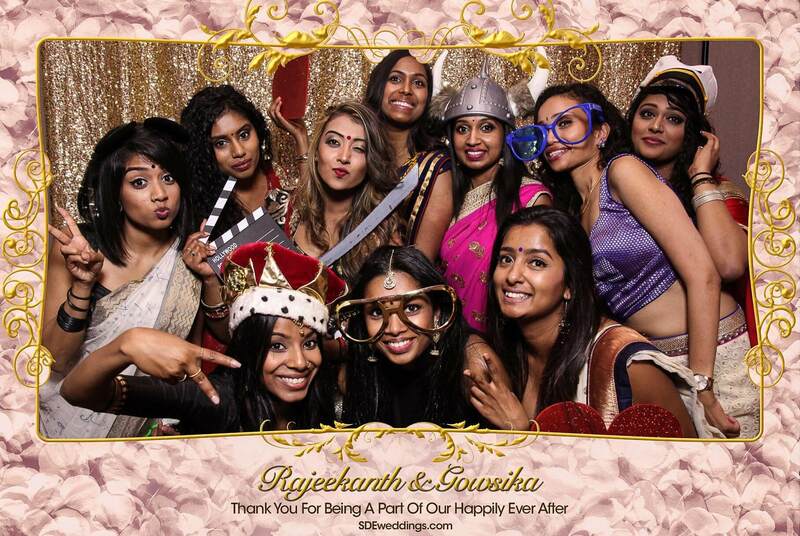 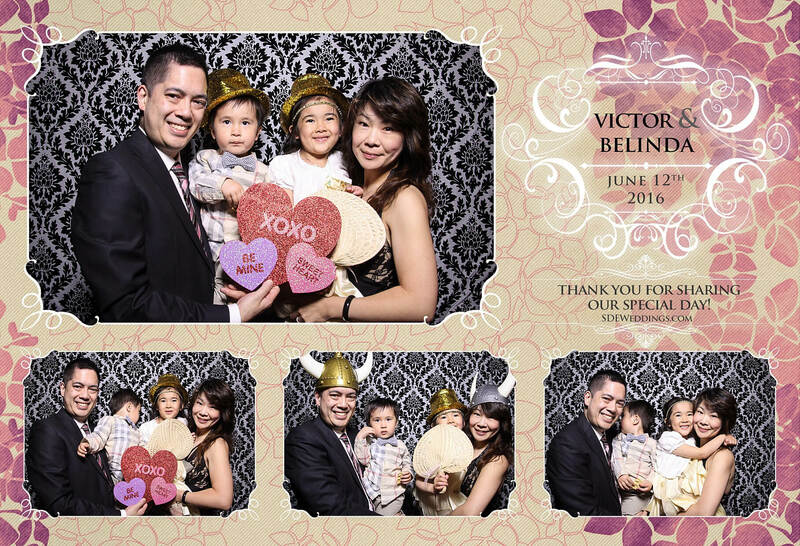 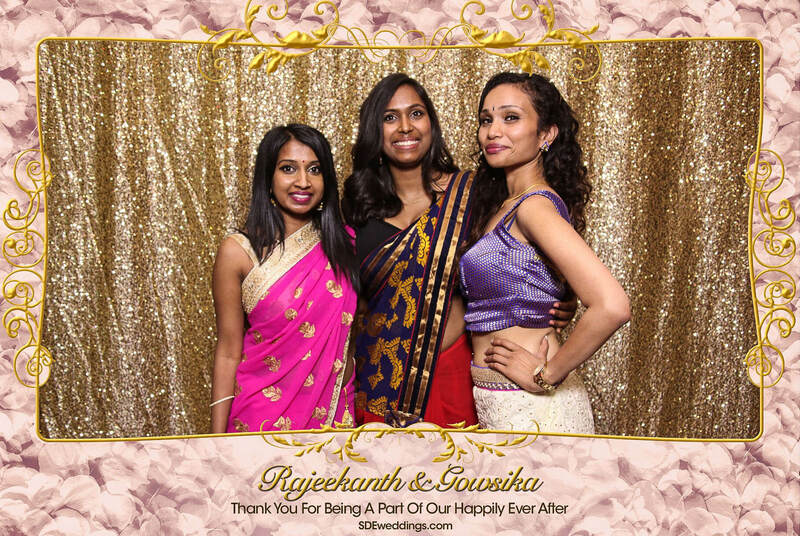 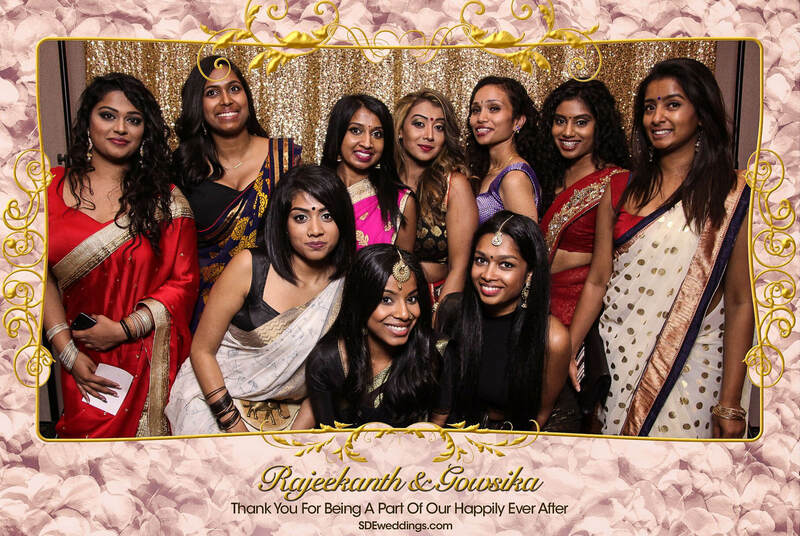 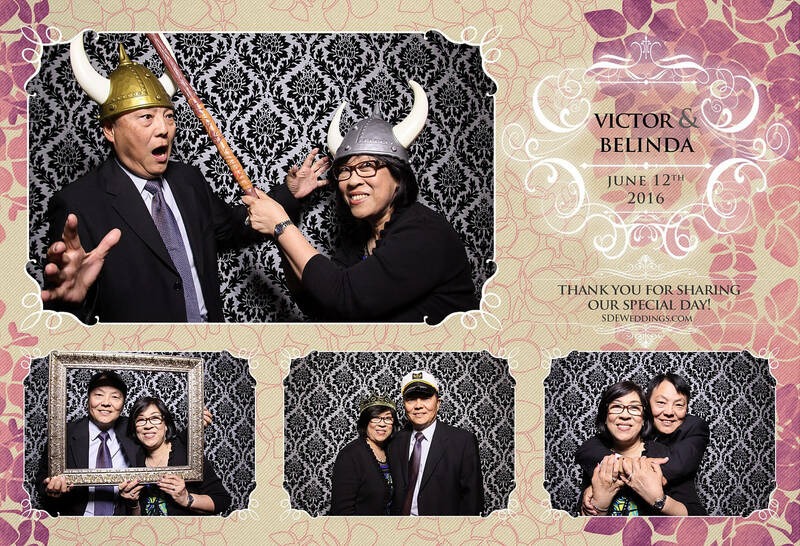 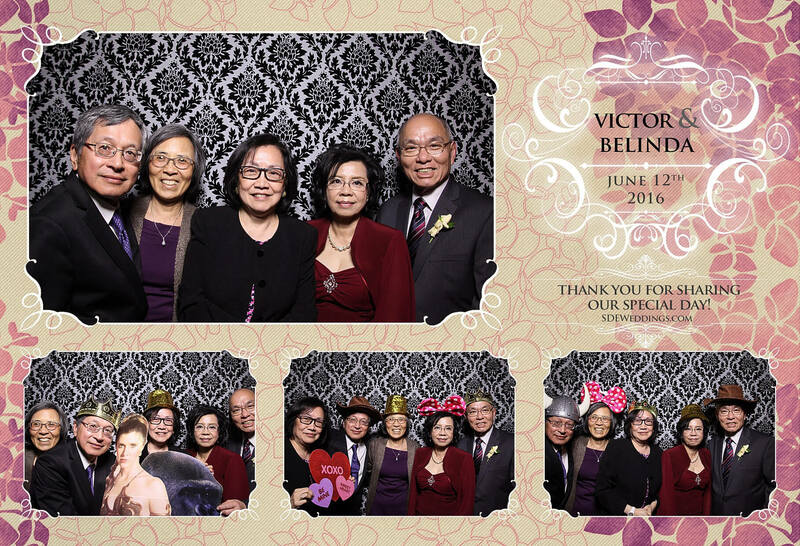 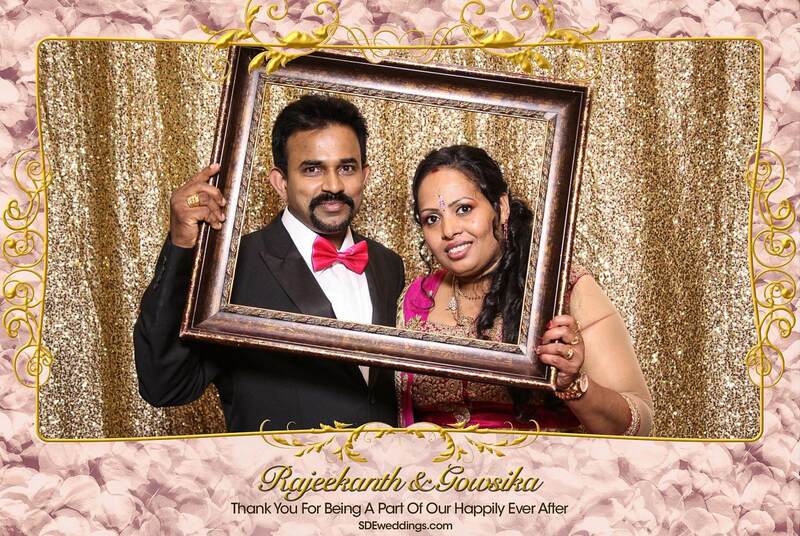 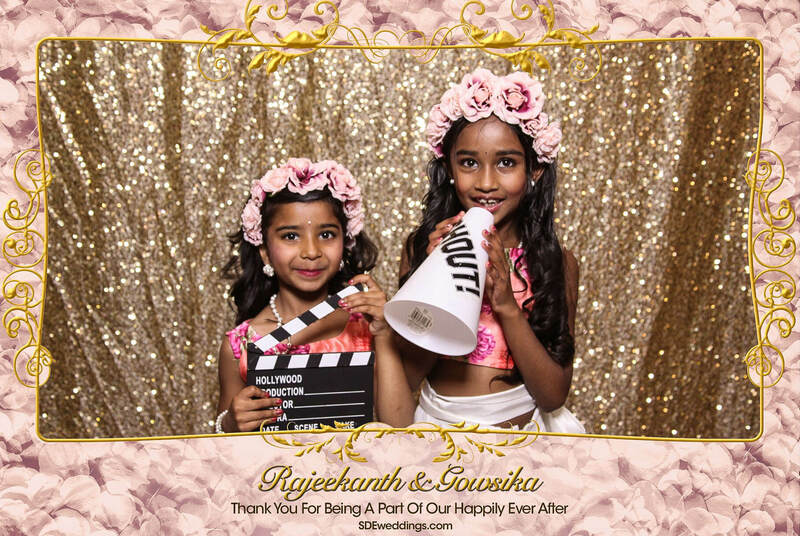 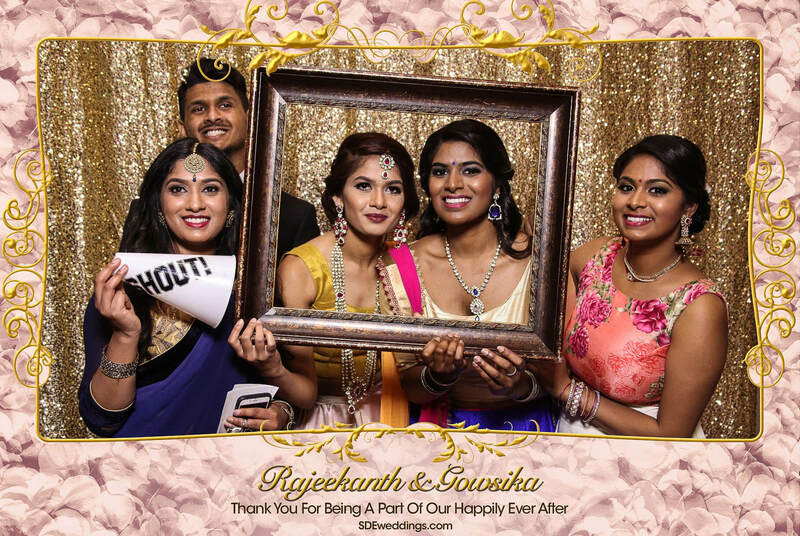 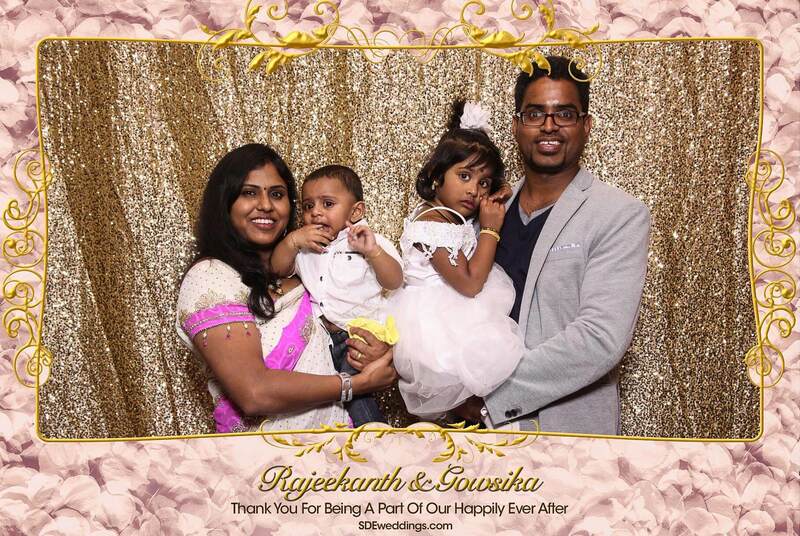 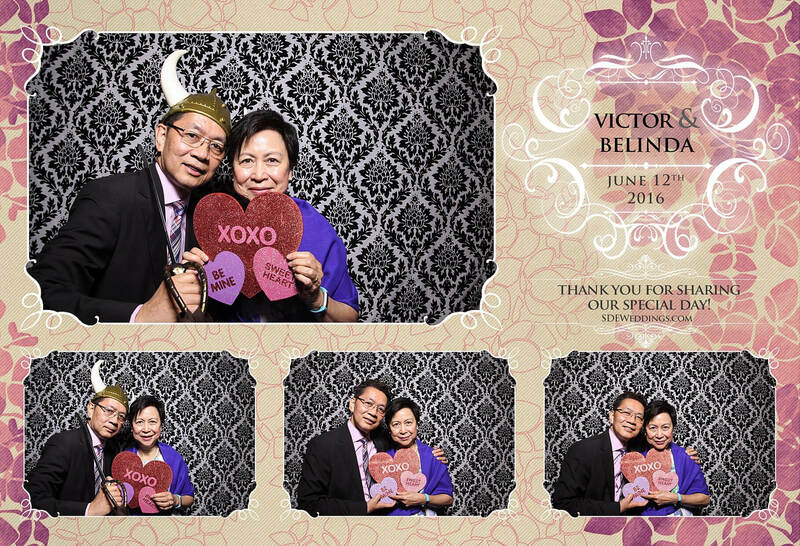 Photos are undoubtedly an irreplaceable memento of cherished memories, and as Rajeekanth and Gowsika sincerely mentioned through their personalized photo booth designs, they are whole-heartedly thankful to have been able to share their “happily ever after” with their dearest loved ones. 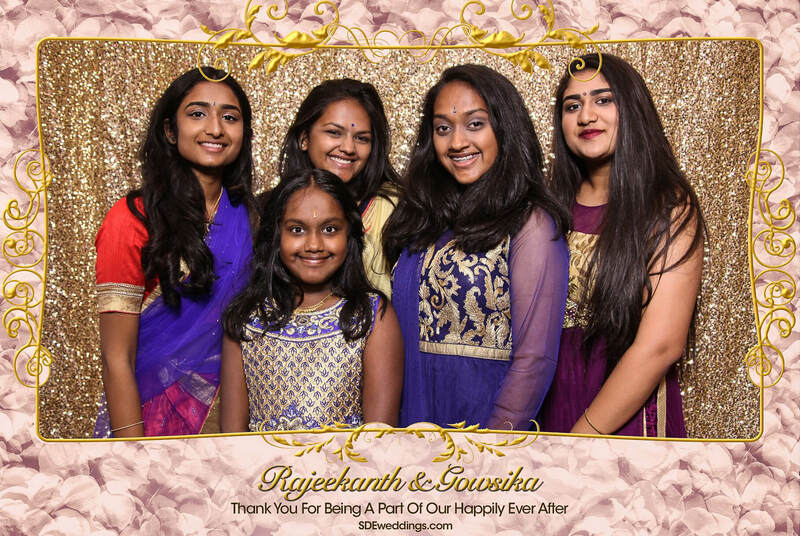 Feel free view more of Rajeekanth and Gowsika’s wedding day celebration down below.